NEW YORK, Feb. 7, 2013 -- American International Toy Fair -- LEGO Systems, Inc., makers of the world's leading construction toys, will unveil its largest collection of build and play toys ever – 250 new products – at the American International Toy Fair in New York City. With new products launching throughout the year, children of all ages and interests will find a LEGO® building set or theme to spark their building creativity, inspire storytelling and role play or keep them engaged in imaginative play for hours. New items are on display in Booth #1351 in Hall 3B of the Jacob K. Javits Convention Center from February 10-13. BURBANK, Calif., Dec. 14, 2012 -- Calling all fans of Middle-earth – Warner Bros. Consumer Products (WBCP) has teamed up with a slate of renowned global licensees to capture the adventure of the eagerly awaited blockbuster film The Hobbit: An Unexpected Journey, a production of New Line Cinema and Metro-Goldwyn-Mayer Pictures (MGM). From Academy Award®-winning filmmaker Peter Jackson, The Hobbit: An Unexpected Journey is first in a trilogy of films based on the classic tale from J.R.R. Tolkien and has licensees from around the world lined up to support the epic saga. SPARTANBURG, S.C., Oct. 24, 2012 -- Denny's, America's iconic family diner, announced today its partnership with Warner Bros. Pictures to bring menu items and one-of-a-kind memorabilia to the national diner inspired by the highly anticipated epic adventure "The Hobbit: An Unexpected Journey," a production of New Line Cinema and Metro-Goldwyn-Mayer Pictures (MGM). Hobbit film fans can get their first taste of Middle-earth inspired fare in restaurants starting Nov. 6. From Academy Award-winning filmmaker Peter Jackson, "The Hobbit: An Unexpected Journey," is set to release in theaters on Dec. 14, and is the first of three films adapting the enduringly popular masterpiece by J.R.R. Tolkien. SAN DIEGO, July 11, 2012 -- SAN DIEGO COMIC-CON -- LEGO Systems, Inc., the world's leading construction toy manufacturer, unveils its largest ever San Diego Comic-Con presence with a "theme of the day" calendar of events that celebrates its top licensed properties including LEGO® THE LORD OF THE RINGS™ and LEGO THE HOBBIT™, LEGO Super Heroes, LEGO Star Wars™ and LEGO NINJAGO. LEGO Systems welcomes show attendees with displays of life-size models, first-ever "reveals" of LEGO building sets and limited edition giveaways. In addition, attendees are invited to help "build" a section of its booth each day that features 7.5 feet tall mosaics of Comic-Con favorites at booth #2829 of the San Diego Convention Center, July 12-15. BURBANK, Calif., June 12, 2012 -- With an impressive marquee line-up - anchored by three tent-pole films, and highlighted by pop-classic favorites, diverse animated fare and the global expansion of its themed entertainment business - Warner Bros. Consumer Products (WBCP) brings unmatched content support to this year's Licensing International Expo, offering a rich portfolio of entertainment properties for fans around the world. A powerhouse roster of partners and a myriad of programs will help drive the company's licensing, merchandising and retail business in 2012 and beyond. WELLINGTON, New Zealand and Burbank, CA – June 05, 2012 – Warner Bros. Consumer Products and Weta Workshop announced today a partnership under which the innovative design company will develop and market a wide range of authentic prop replicas, collectibles and merchandise based on the upcoming films, The Hobbit: An Unexpected Journey and The Hobbit: There and Back Again, productions of New Line Cinema and Metro-Goldwyn-Mayer (MGM). The licensing agreement grants Weta access to the library of characters, settings, and stories for the two films. 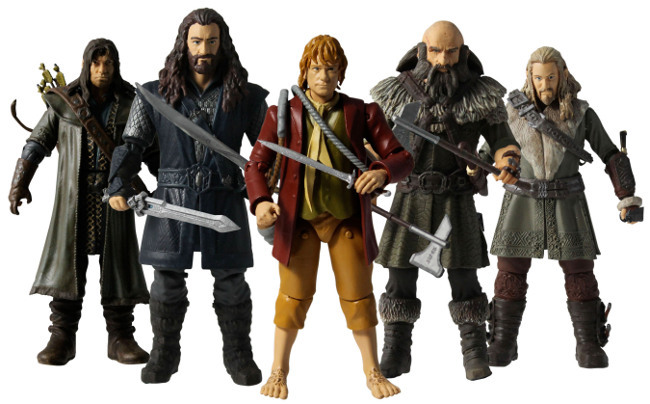 The first products in the collection will be unveiled at San Diego Comic-Con at the Weta booth (#3513B) in July 2012, along with a limited number of exclusive pieces that will be available for purchase. 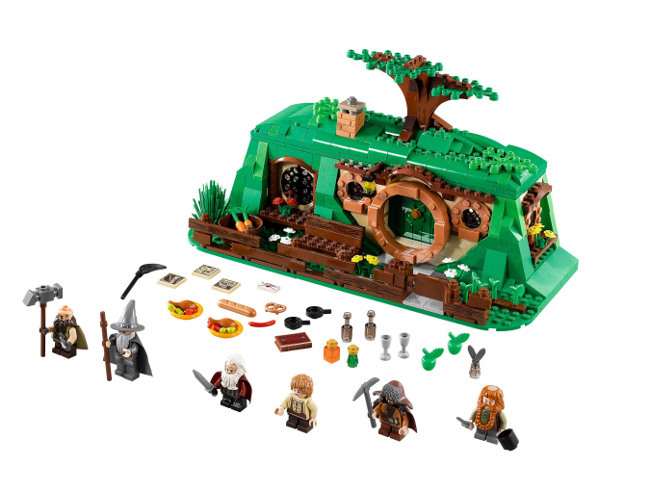 BURBANK, Calif. -- June 01, 2012 -- Explore Middle-earth in an epic and thrilling LEGO videogame adventure for the entire family! 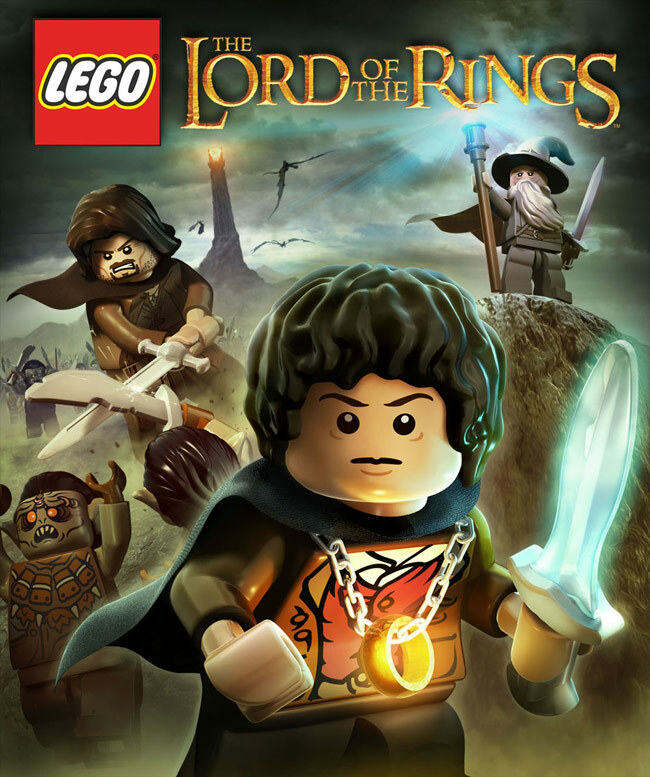 Warner Bros. Interactive Entertainment, TT Games and The LEGO Group today announced LEGO® The Lord of the Rings™, the latest addition to the wildly successful LEGO videogame series that brings to life the legendary fantasy saga by J.R.R. Tolkien. The game will be available for the Xbox 360® video game and entertainment system from Microsoft, PlayStation®3 system, the Wii™ system, the Nintendo DS™ hand-held system, the Nintendo 3DS™ hand-held system, PlayStation®Vita system and PC in fall 2012.